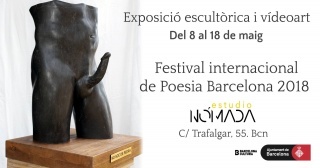 Estudio Nómada is an international working, learning and exhibition community for globetrotting artists. In lively studios downtown Barcelona and a beautiful artist residency outside the city artists and students from over 60 different countries work together, inspire each other and learn from each other. Independent art school – downtown Barcelona All kinds of creative nomads join the art programs to develop and investigate their artistic skills. 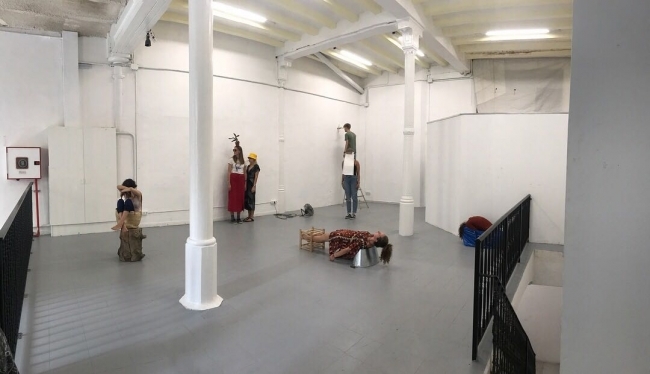 In a big studio space with adjacent gallery in the downtown gallery district of Barcelona you will work in all freedom in your own studio space and taste the life of a contemporary artist. 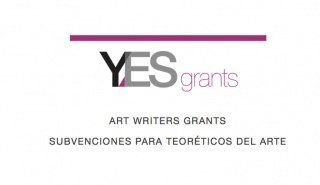 Being part of a very active and international artists network in the centre of Barcelona you will have the chance to show your work in exhibitions and events. Residency Mas els Igols – wine region Penedes In a stunning rural setting professional artists are welcome in our residency program in a stunning old wine estate in Barcelona’s wine region the Penedes, where you can focus on a work, project or join the exhibitions in our gallery space.